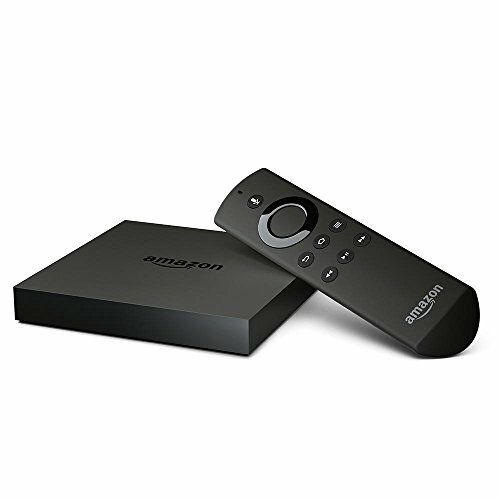 TestAll-new Amazon Fire TV, now 4K Ultra HD compatible. Enjoy movies and TV episodes in stunning 4K Ultra HD with your compatible 4K UHD TV. See compatibility details below.